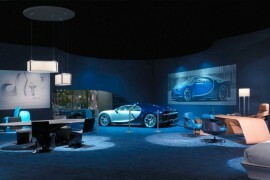 French automaker Bugatti has finally given the world a sneak peek of what’s to come at the Geneva Auto Show. 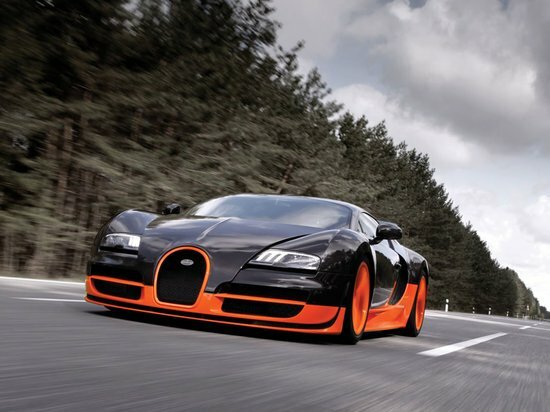 Called the Veyron 16.4 Grand Sport Vitesse, this powerful new Bugatti sticks to the same design lines of its predecessors though it loses the roof. 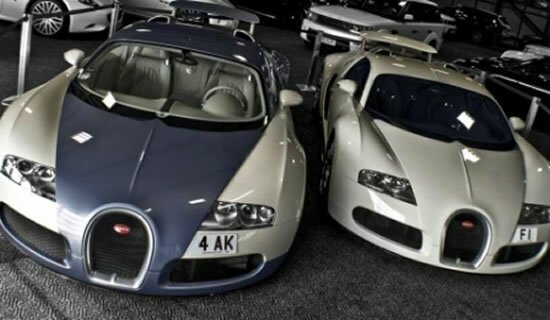 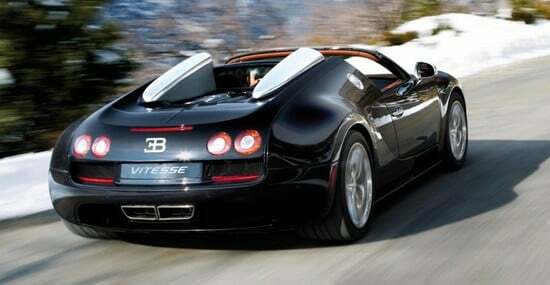 An upgraded open top version of the Bugatti Veyron Super Sport, the Grand Sport Vitesse also comes with an increased horsepower as compared to the current open-top Grand Sport version. 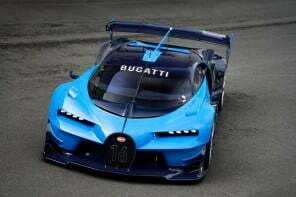 With 1,200-horsepower and a maximum torque of 1,500 Nm as opposed to the 1,001-horsepower and 1,250 Nm torque that the Grand Sport boasts, the new Vitesse also sports four bulked up turbochargers and intercoolers that lend a hand in increasing its power. 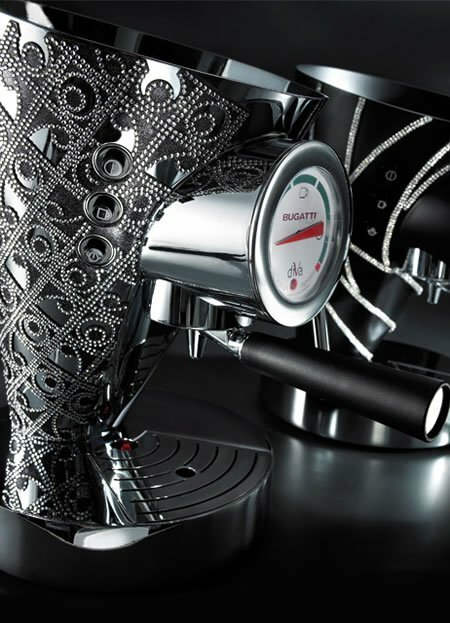 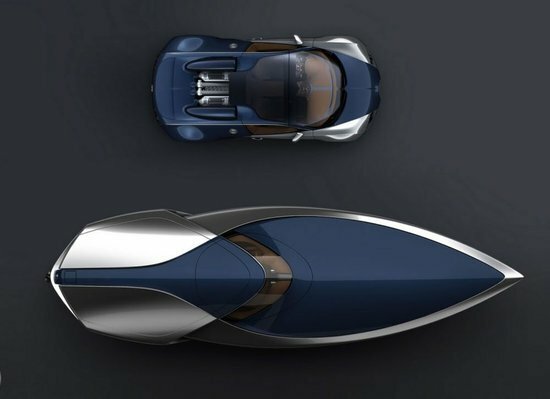 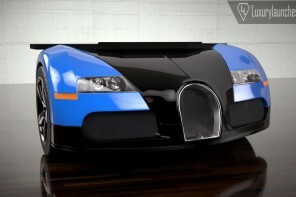 Also, Bugatti hasn’t mentioned the price tag yet, though we’re guessing it to hover above or around the $2 million mark.